Why Use Phoenix Vision360 for Aerial Imaging? Affordable drone solutions have made aerial 360 imaging accessible to many. However, low quality & lack of detail in images results in a limited practical usability. Identify unused resources and increase cost efficiency with more effective personnel management through real-time progress updates. 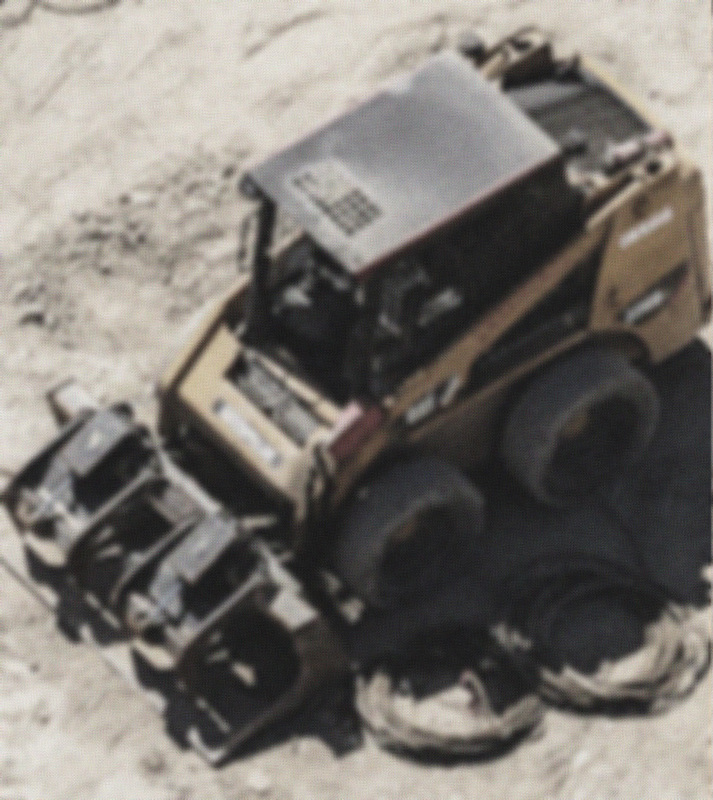 Identify safety concerns like fence boundaries, exposed rebar, misplaced machinery and more. 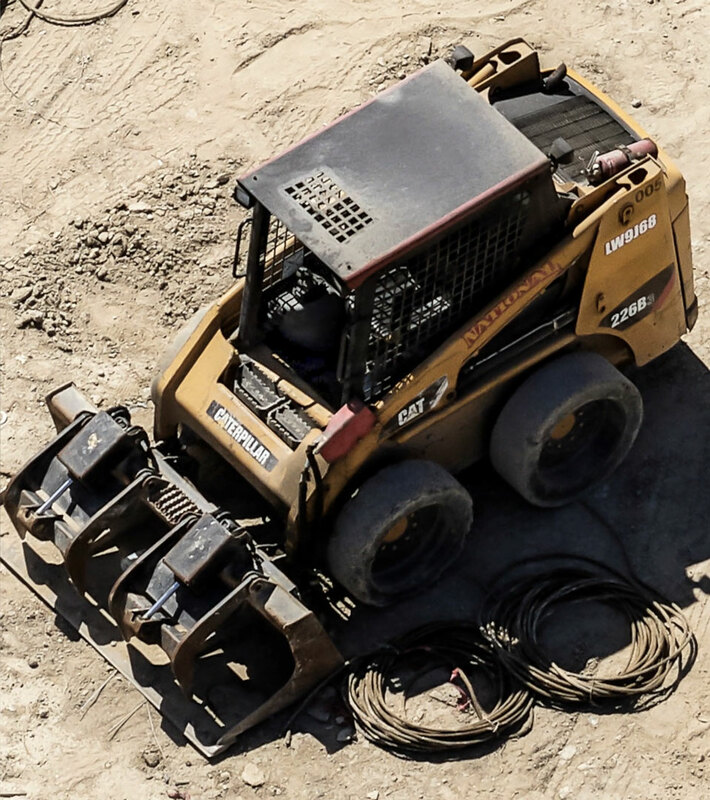 Take the guesswork out of asset identification in the field with the ability to read serial number from hundreds of feet above the work-site. No need to disturb work-site. Export data to the cloud and have access via any web-enabled device. Browse the three tabs below to experience the power and precision of Phoenix Vision360. If you have any questions regarding this new service, please click here. To request more information about Phoenix Vision360, please click here. 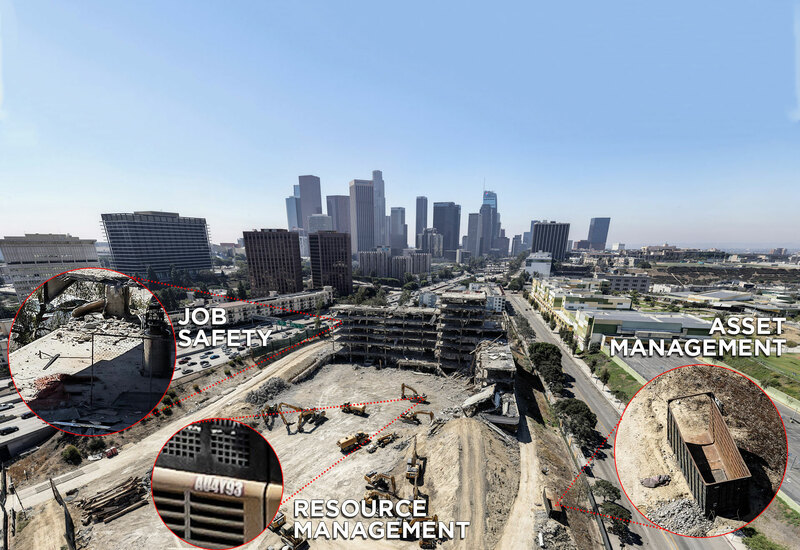 Aerial 360-degree images have never been sharper with such immersive high-resolution accuracy and will bring major benefits to many application fields. Detect ground wires, guy-wires, and more in neighborhoods or within corridors. Manage work sites safely & remotely while documenting progress with recurring data collection. Manage assets & safety hazards on the ground. Identify plots of land for master-planned communities or building development. Make better decisions with the appropriate tools to achieve a higher resale value. Optimize workflow, identify hidden artifacts, conduct academic research, virtual tours, & manage dig sites. 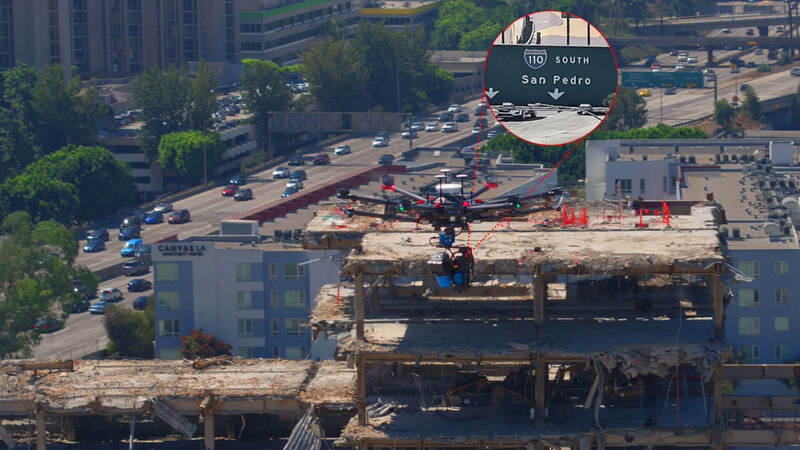 The Phoenix Vision360 process is built around a technology stack comprising of two layers: the drone and imaging control technology. 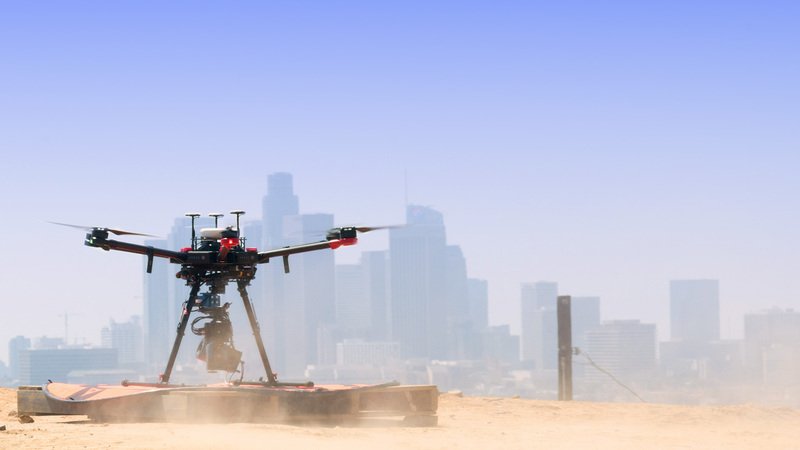 The highly optimized imaging control technology allows Phoenix Vision 360 to capture data for some of the largest aerial images with a drone flight-time of less than 10 minutes — all through a national service provider network. Image stitching processing and hosting is then cloud-based, allowing clients to view interactive high resolution 360-images on any web-enabled device including desktop PCs, tablets and smartphones. To request more information about Phoenix Vision360, please click here.